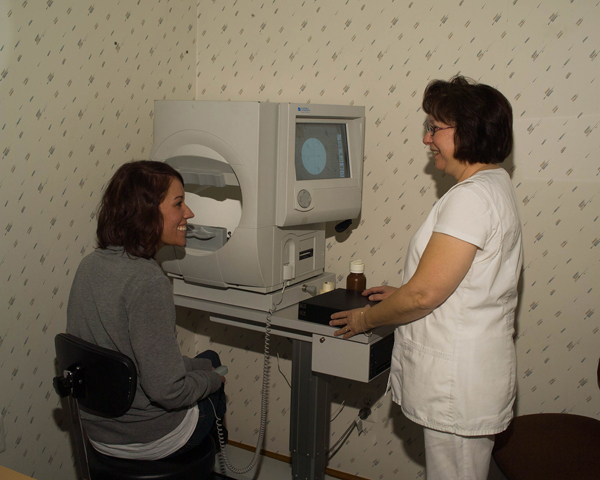 Comprehensive periodic eye and vision examinations are an important part of preventive health care. Many eye and vision problems have no obvious signs or symptoms. As a result, individuals are often unaware that problems exist. Early diagnosis and treatment of eye and vision problems are critical for maintaining good vision and eye health, and when possible, preventing vision loss. Comprehensive eye and vision examinations include the follow exam elements: patient history, visual acuity testing, preliminary testing, refraction (glasses check), eye focusing, eye teaming and eye movement testing, eye health evaluation, if necessary supplemental testing and a plan of action. 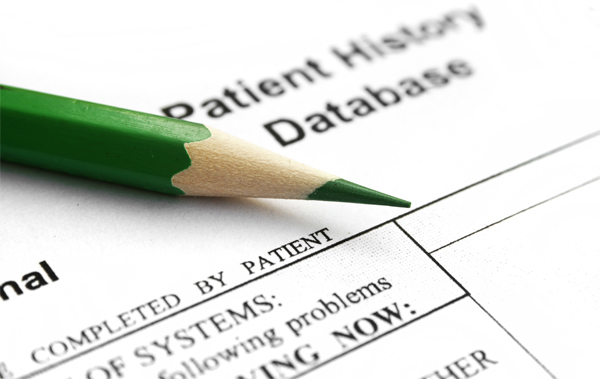 A patient history is one of the most critical components of an eye exam. The more accurate and detailed the health history, the more likely the diagnosis will be correct. This history may include general health problems, medications taken and occupational or environmental conditions that may effect vision. Pre-existing conditions as well as family (genetic) conditions are a critical component in your health history. 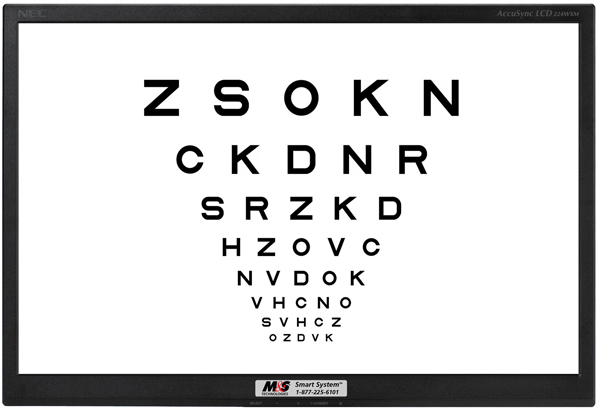 Visual acuity testing measures how clearly each eye is seeing individually as well as when the eyes are used in tandem. This can be performed in many ways. We, at Dr. Kostesich’s office, use the latest automated equipment available for this component of the examination. From determining the visual acuity fraction (i.e. 20/20) to measuring your actual visual angle perception; we have the necessary skills and equipment to accurately quantify this part of the vision examination. Ever heard of the expression (as it relates to a carpenter), “measure twice, cut once?” Redundant measurement is even more critical when dealing with something as precious as the human eye. We at Dr. Kostesich’s in Shelby Twp, MI run a specific battery of tests performed by our certified optometric technicians, many of which are then preformed by Dr. Kostesich in a slightly different format to insure we acquire the most accurate information available before making critical decisions on the patients behalf. These tests may include, but are not limited to, depth perception, color vision, eye muscle movements, and peripheral or side vision. One of the main reasons for an eye examination is to maximize the clarity with which one perceives the world. This is accomplished by determining and compensating for refractive error. 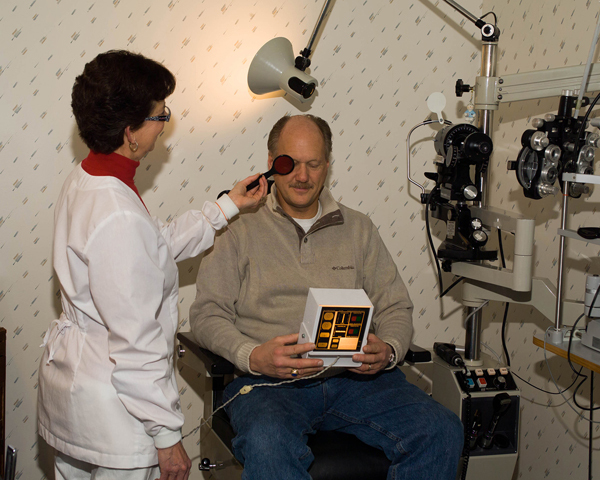 Dr. Kostesich uses a phoropter and retinoscope and when necessary other automated equipment to determine the best possible visual outcome available. This testing will most likely be performed without the use of dilating drops. However, there are situations where these drops will afford us the most accurate results. How the eyes team and perform in tandem is almost as important as vision is itself. All human beings have 12 cranial nerves; one is for vision, one is for smell, one is for hearing and three (25% of all the cranial nerves) are dedicated for eye alignment (or eye teaming). To decrease eye strain and headaches, it’s critical your eye teaming is optimized. Whether hitting a baseball pitch at 100 miles an hour, or spending countless hours looking at your digital devices, eye teaming, focusing and movement will play a large role in determining the quality of your life. Should you have a condition that directly affects the human eye (i.e. glaucoma or macular degeneration) or indirectly affects the human eye (i.e. diabetes, hypertension or brain tumor); We, at Dr. Kostesich’s office, stand ready to utilize the latest diagnostic tools and over 30 years of experience to come to the best diagnosis and treatment plan possible. State-of-the-art testing, such as, Zeiss SD-OCT (Spectral Domain Optical Coherence Tomography), Humphrey Visual Field Testing, Goldmann Tonometry, Tonopen Pachimetry, and Optos Retinal Scanning. These tools ensure the most accurate attainable data to utilize in determining the health of your eyes. Additional testing may be needed based on the results of the previous tests to confirm or rule out possible problems, to clarify uncertain findings, or to provide a more in-depth assessment. Should there be further testing that we are not capable of completing (blood work, MRI, etc. ), we will do our best to refer you to the appropriate resources. At the completion of the examination, Dr. Kostesich will assess and evaluate the results of the testing to determine a diagnosis and develop a treatment plan. 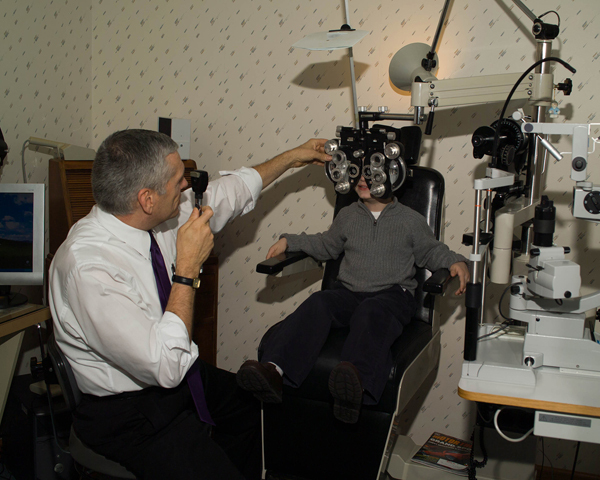 He will discuss with you the nature of any visual or eye health problems found and explain available treatment options. If you have further questions regarding eye exams, or would like to schedule an appointment, please call us at (586) 254-9030, or send us a message using our contact form.